Whenever your system crashes and later when it is recovered you want to know the list of programs that were running at the time of the crash. 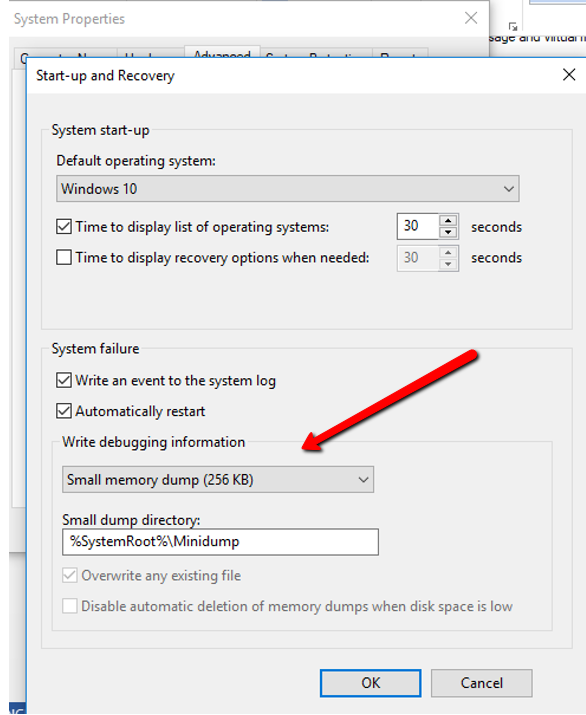 This tutorial teaches about how the dump files should be read by using an open source program called Blue screen view. If you want to test a program that might have caused your whole system to collapse then you can analyze this with this application. This also provides you information regarding time, date, address, module and drive location in which the crash has occurred in the form of tables which is easy to understand and analyze. There might be a number of tools available but this is the easiest one. 1. Go to search bar and type ‘view advanced system settings’. 2. Select ‘advanced’ from the top corner. 3. select ‘settings’ from ‘start-up and recovery’. 4. go to ‘write debugging information’ and from the drop down select ‘small memory dump (256KB)’. 6. Open a browser and give in the following address https://www.nirsoft.net/utils/blue_screen_view.html. This software will directly access the data in your system before the crash and let you know that which programs or scripts were running at that instance. Try downloading the latest versions as it resolves bugs of the previous version. 7. Download ‘download blue screen view with full install/uninstall support ‘. 8. An exe. File will be downloaded, when it is downloaded then run it on the system and install by simply following the instructions that are being prompted. 9. Run the application and as you will run it you will get to see two panes. 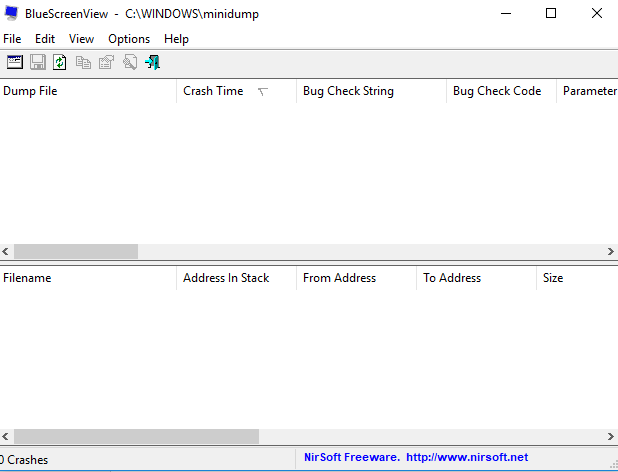 The upper one is the dump pane in which you can see the dump files and in the lower pane, you will get the information regarding the device drivers loaded at the time of the crash. 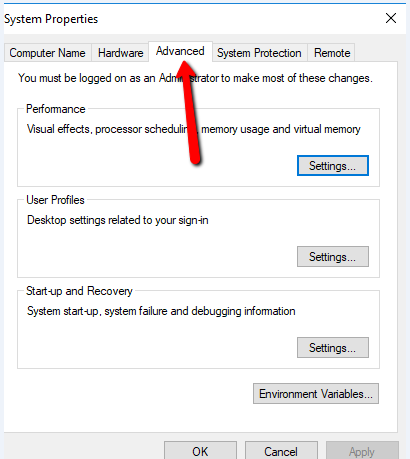 Since my system is protected so you can see no crashes but if you run on already crashed system then it will definitely work.